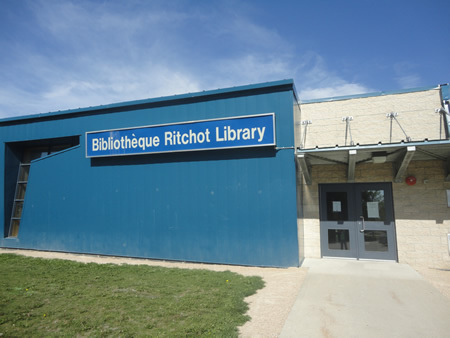 The Bibliothèque Ritchot Library is a municipal library that is administered by the Ritchot Municipality. It is comprised of one main branch situated in l’École/Collège régional Gabrielle-Roy and 2 branches, one in Saint Adolphe and the other in Sainte-Agathe, MB. These two branches are also located in their respective schools. 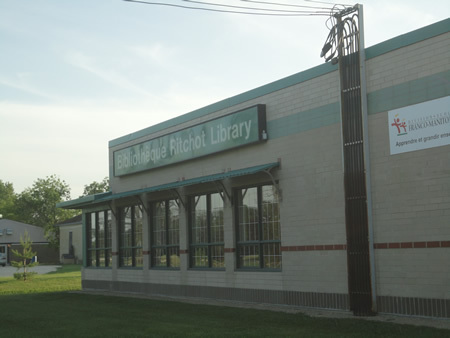 The Bibliothèque Ritchot Library offers its services to all residents of the muncipality in all three locations. During the day, the library offers its services to the students and personnel of their respective schools and to the municipal clients during evening hours. During the summer, these hours are modified to accommodate the clientele.